Hi all. Over at Southern Girls Challenges we have a new theme for you to enter... Favourite colour combo... or like me who has none and likes all colours.... just colour away! 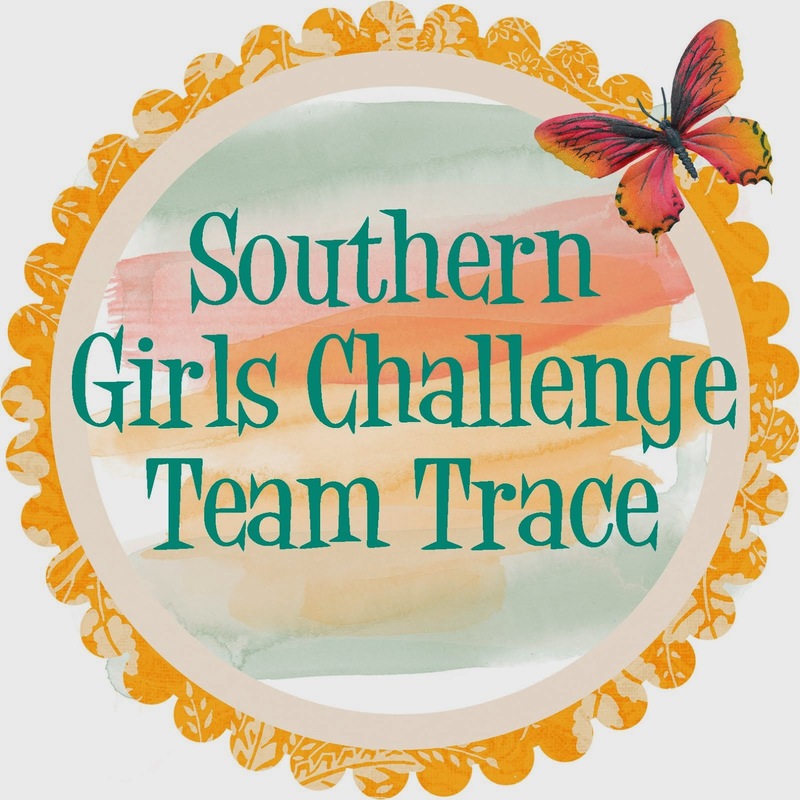 Hello, are you ready for the latest challenge over at Southern Girls challenges . Today the theme is pop it up with foam. Its a bit hard to see from this picture but the image is raised with foam dots so that I could a tag in behind. I have used an image from the Ppinky Dolls, using Fifi Cat. I love these images, so easy to colour. Jump on over to the challenge blog and join in, we would love to see how you go with this theme! 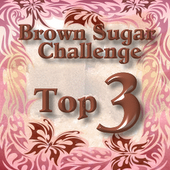 Hello, Im a little late posting this for the latest challenge over at Southern Girls challenges . 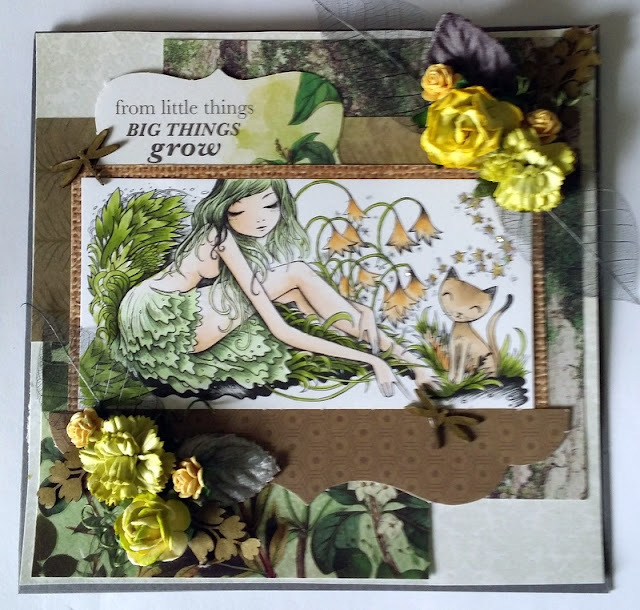 Today the theme use 3 or more patterned paper. I have used an image from the Crafts and Me called Here kitty kitty. I really enjoyed the detail in this image! 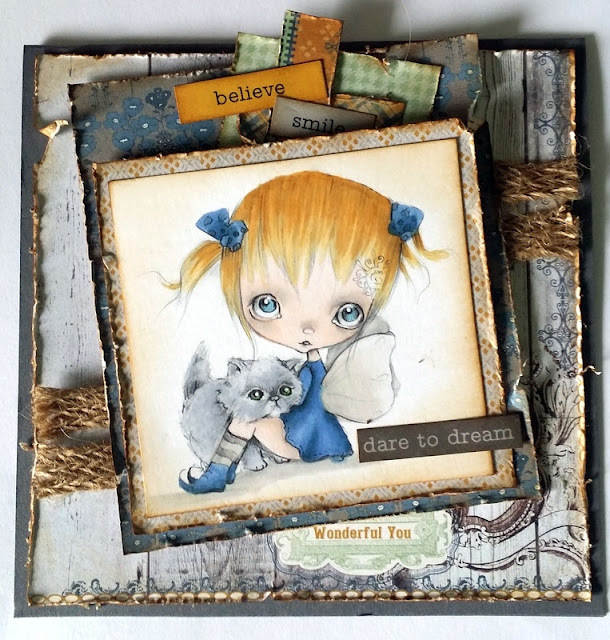 Jump on over to the challenge blog and join in, we would love to see how you go with this theme! 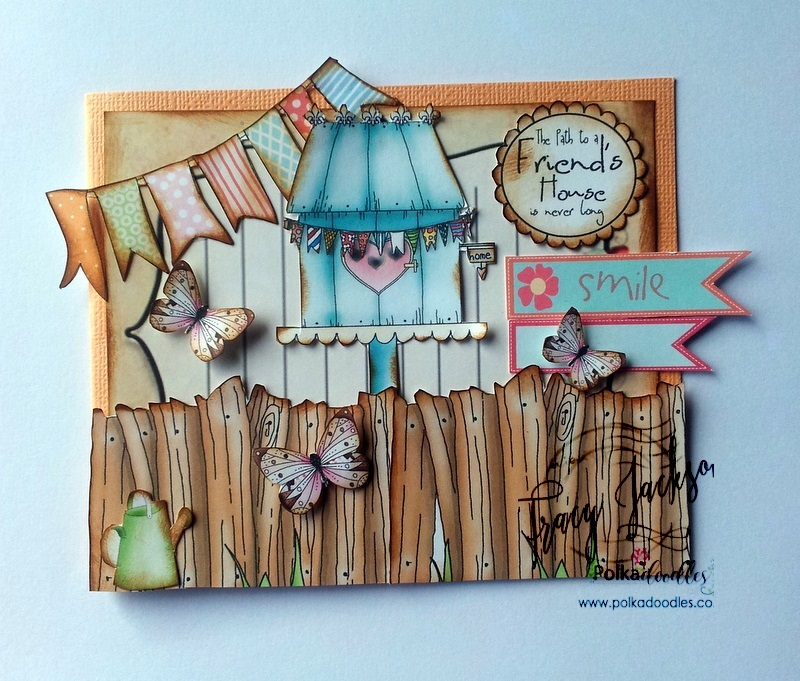 Well we are into the second week of this challenge over at Polkadoodles challenge blog theme - Something new / anything goes. Once again I have used and cut out images from a new bundle I purchased not long ago called Pinknix1 - In the Garden. This collection would make great housewarming cards I think. I certainly had a lot of fun making them! 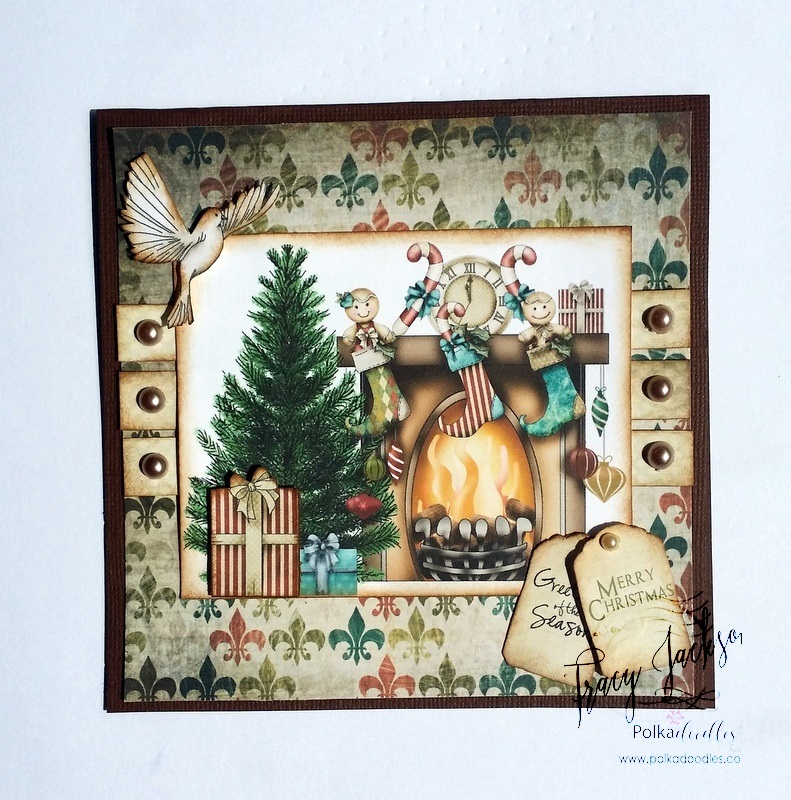 Back again with another new challenge over at Polkadoodles challenge blog with theme - Traditional Christmas / anything goes. 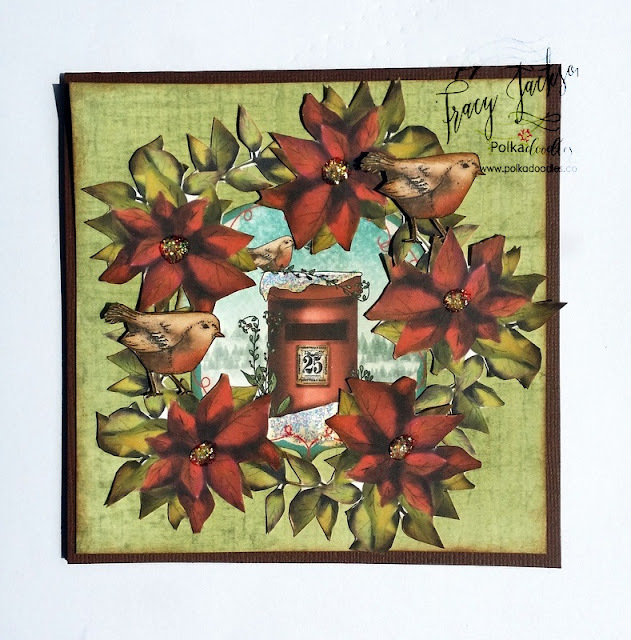 So once again I used Festive Christmas This collection has to be my favourite to use. Love the colours in it and very traditional images. 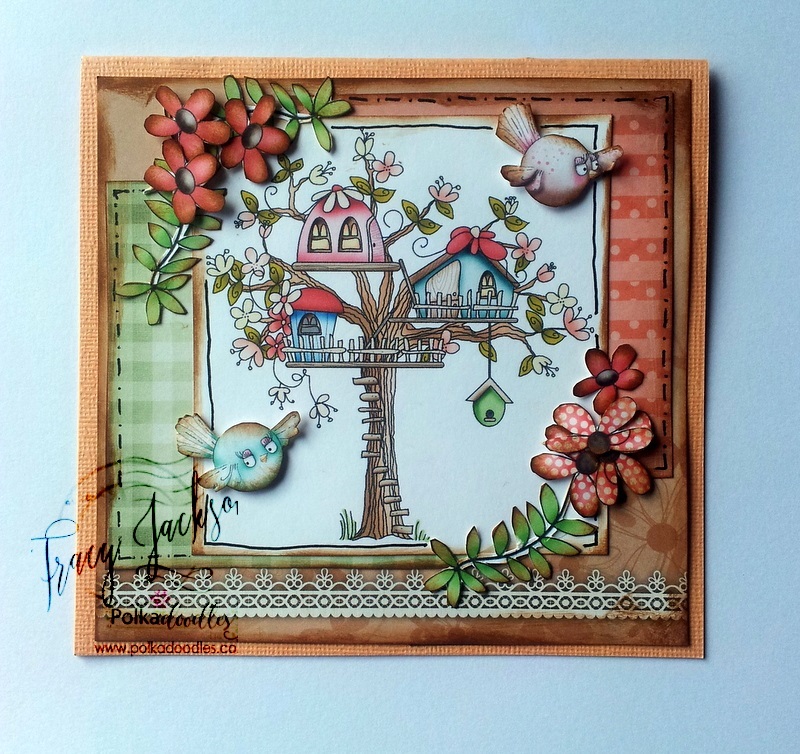 Easy card to make, lots of fussy cutting and inked edges. Jump over and see what the fantastic design team have made. Hi, my name is Tracy I live in New Zealand.I am a busy mum that works full time, I have two beautiful girls.